MySQL is a Relational DataBase Management System (RDBMS). MySQL supports standard SQL (Structured Query Language).Relational DBMS has the advantage of efficient storage, and retrieval mechanisms for data, and uses normalization process during design of RDBMS. 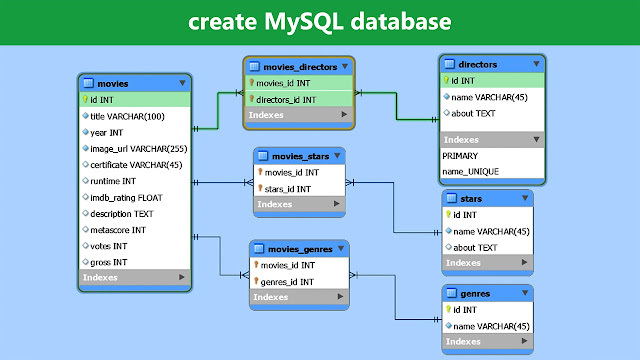 MySQL is a database system, used for developing web-based software applications. MySQL is fast reliable and flexible and easy to use. MySQL used for both small and large applications. MySQL operates using client/server architecture in which the server runs on the machine containing the databases and clients connect to the server over a network. 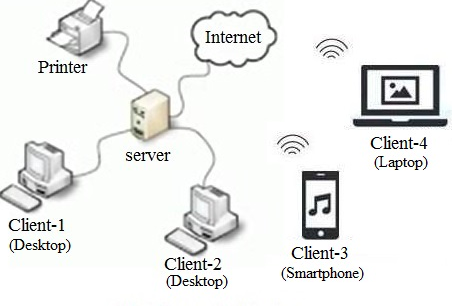 Client/Server Architecture: MySQL is a client/server system. Stored procedures: Here we are dealing with SQL code that is stored in the database system. Triggers: Triggers are SQL commands that are automatically executed by the server in certain database operations (INSERT, UPDATE, and DELETE). User interface: There are a number of convenient user interfaces for administering a MySQL server. ODBC: MySQL supports the ODBC interface Connector/ODBC. Speed: MySQL is considered a very fast database program. 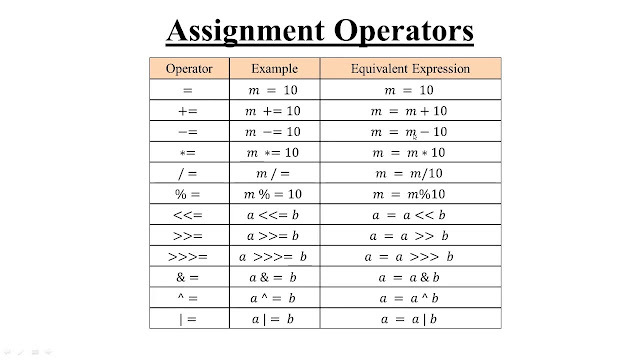 Programming languages: There are quite a number of APIs (application programming interfaces) and libraries for the development of MySQL applications. MySQL is an Oracle-backed open source relational database management system (RDBMS) based on Structured Query Language (SQL). 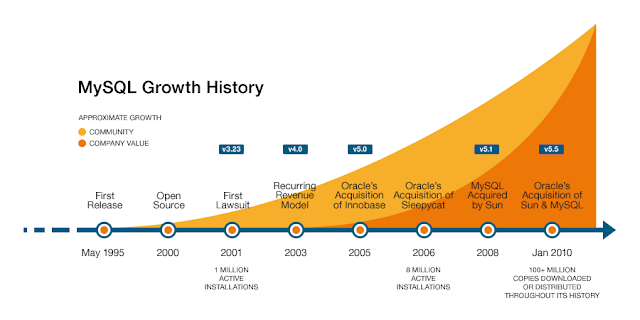 MySQL runs on virtually all platforms, including Linux, UNIX and Windows. MySQL is an important component of an open source enterprise stack called LAMP. MySQL is very friendly to PHP, the most appreciated language for web development. The application is used for a wide range of purposes, including data warehousing, e-commerce, and logging applications. The most common use for mySQL however, is for the purpose of a web database. MySQL is a very powerful program in its own right. It handles a large subset of the functionality of the most expensive and powerful database packages.MySQL works on many operating systems and with many languages including PHP, PERL, C, C++, JAVA, etc. At the command line, log in to MySQL as the root user: mysql -u root -p.
Type \q to exit the mysql program. To log in to MySQL as the user you just created, type the following command. It also not support efficiently Large database. It has not also good developing or debugging tools. It also not supports the SQL Check Constraints.